Starting in May, Bookmobile is going to host an adult book club. Each month we will choose a book and the first Friday of the following month we will meet at the Bulkhead stop at 1:30pm to have a discussion about it. Don’t worry if you cannot make it, just tell Ms. Kim your thoughts and she will share them with the group for you. Each month someone new will choose a book. 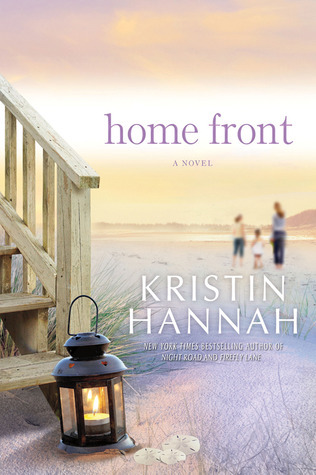 For the month of May, the Book will be Home Front by Kristin Hannah. Let Ms. Kim know if you need a copy so you can join in! This entry was posted in Bookmobile, Uncategorized and tagged book club, Bookmobile by ccld. Bookmark the permalink.